What’s it going to be today? A workout in the pool? A sculpting session? 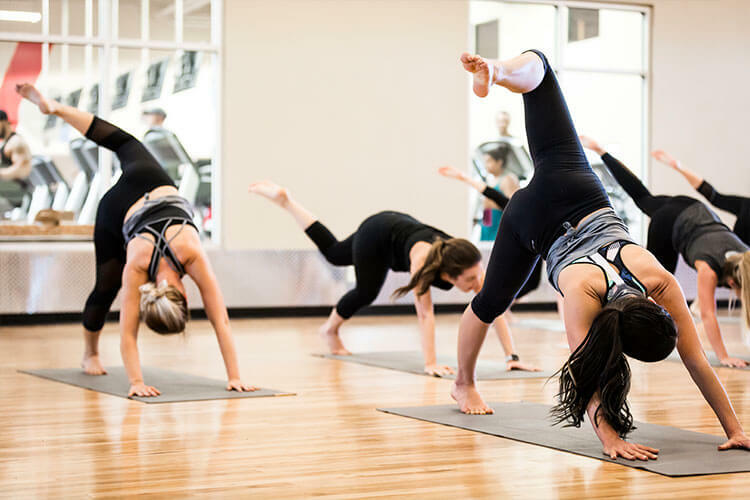 From Aqua to HIIT...Yoga to Zumba, in VASA Saratoga Springs we’ve got tons of ways to get fit, feel great, have fun and share the love. All fitness levels are always welcome. 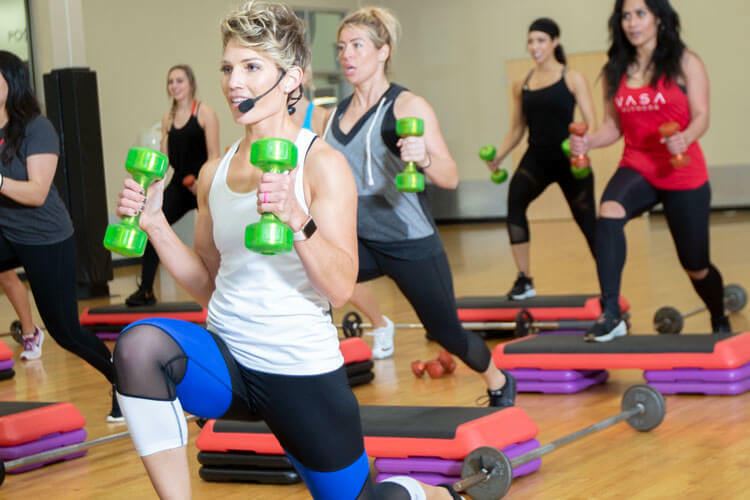 Click on a fitness class category to learn more!